Here’s the guys who participated their various limbs, etc. for the creation. 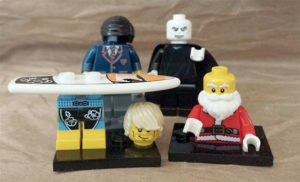 Blaine Warbler, Voldemort, Surfer Guy, and Santa himself! Hope you all have a very gleeful Christmas. 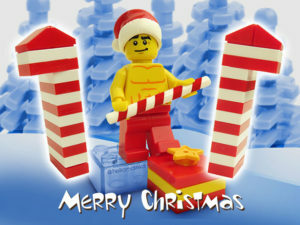 ← Previous Previous post: Happy Holidays!